These are my EverlyWell Home Food Sensitivity Test Results. It was great to compare these with my testing from a year ago and to see the progress I have made on my gut healing journey. 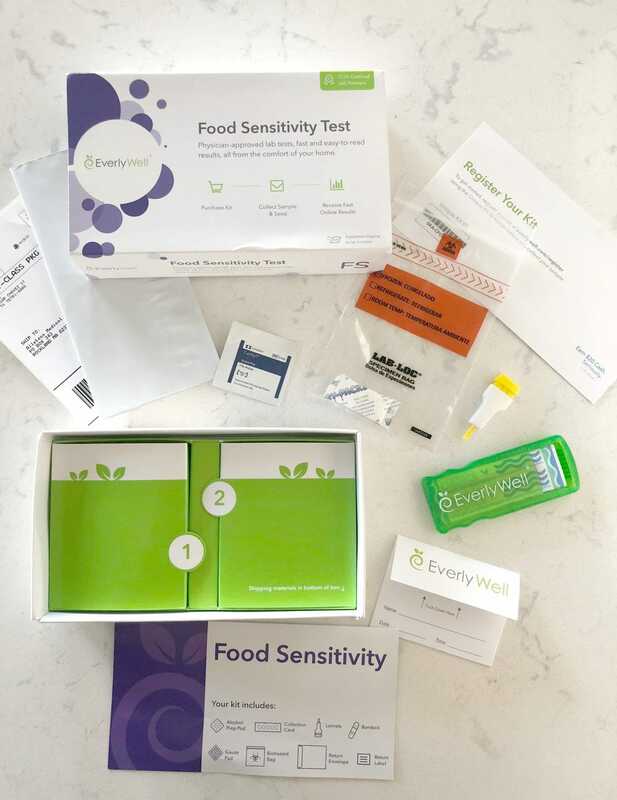 I’m excited to share the results with all of you from my EverlyWell Home Food Sensitivity Test. 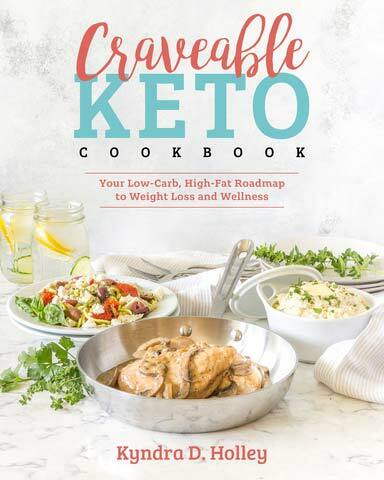 As many of you know, I have been continuing to work on my overall gut health and getting to the bottom of some menacing symptoms, that turned out to be food sensitivity related. 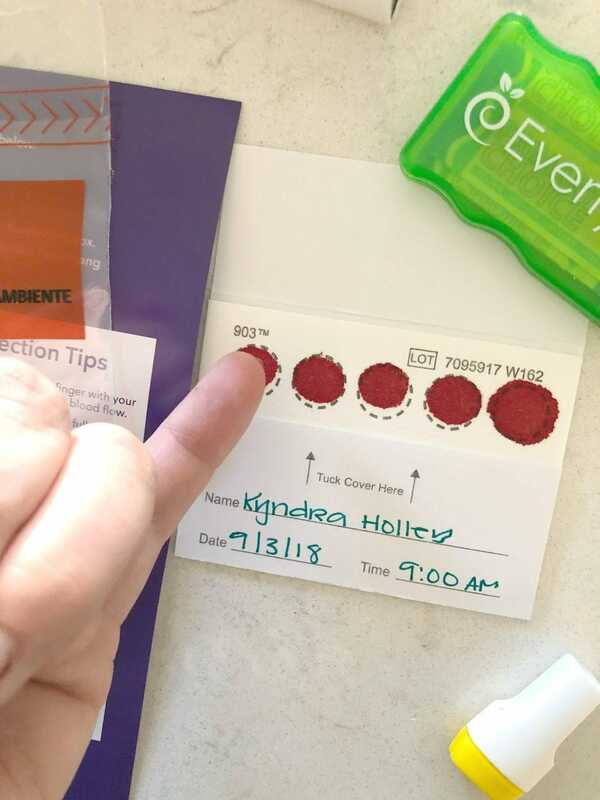 Before I dive in and tell you about EverlyWell and how it works, I should back up and tell you about the testing that I had done about a year ago. I already knew that gluten was a problem for me and that I was sensitive to gluten. I have known that for about 6 years now. But last summer I started suspected that my body was no longer handling eggs and dairy very well. I went to my naturopath to ask her what she felt the most reliable testing was for food insensitive, food intolerances, and food allergies. For my specific case, she said that she thought an IgG antibody assessment test would be the best route for me. IgG stands for Immunoglobulin G. An immunoglobulin test measures the level of certain immunoglobulins, or antibodies, in the blood. Antibodies are proteins made by the immune system to fight antigens, such as bacteria, viruses, and toxins. The body makes different immunoglobulins to combat different antigens. IgG is the most abundant type of antibody found in the blood and bodily fluids. The role of an IgG antibody assessment is to see which foods your body is creating an abundance of antibodies for. In the simplest of terms, it determines which foods your body is treating as a foreign invader and potentially causing reactive symptoms like gas, bloating, sinus issues, joint pain, rashes, headache etc. My results came back that I was highly reactive to eggs – white and yolk, chicken and duck. I was also highly reactive to casein, whey, milk, cheese, and most other dairy. Gluten was on there of course, but I already knew that one. I was able to take this information and create an elimination diet for myself that excluded these foods. Afterwards I felt MUCH better. 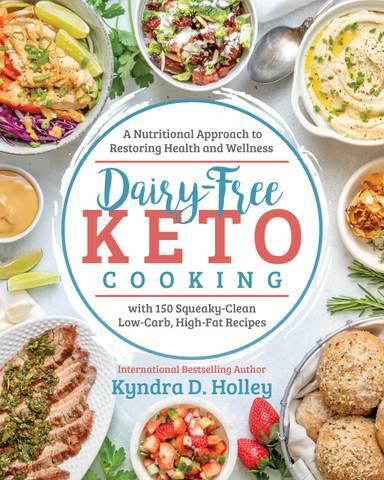 The goal with any elimination protocol is the find out which foods are problematic for you, do the necessary healing, and then hopefully be able to reintroduce these foods. The hope for me was reintroduction since these foods have only been problematic over the last year or so. My goal was to cut out these foods, work on my gut health and then reintroduce them. I recently reintroduced dairy and eggs, but much less frequently than I used to eat them. I noticed some very minor symptoms and wanted to see if a new round of testing would mirror what I was feeling in my body. That is when I decided to retest using the EverlyWell Home Food Sensitivity Test. 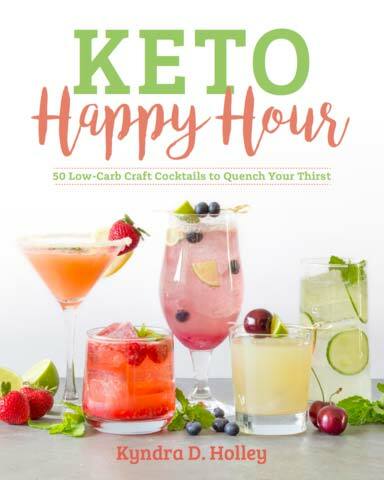 If you are interested in trying EverlyWell out for yourself, they are offering 15% off to all Peace, Love and Low Carb Readers with the code PEACELOVE. You can check out all the different tests they have HERE. The process is very easy! The package arrives and it already includes everything you need to take the test right in the comfort of your own home. You register the kit online and then you are ready to go. The package includes: Directions, alcohol prep wipe, collection card, lancets, bandaids, gauze, biohazard bag, pre-paid return shipping envelope. 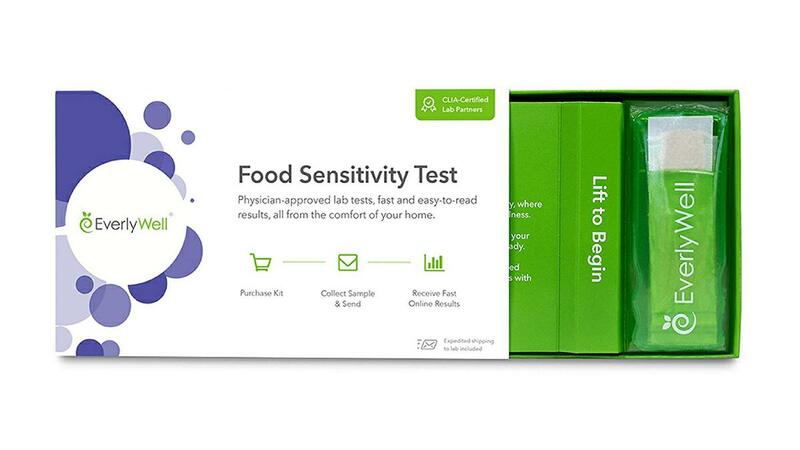 The EverlyWell Home Food Sensitivity Test tests for reactions to 96 common foods. You can read more about which foods it measures here. Wash your hands and dry thoroughly. Clean your ring finger or pinky finger with the alcohol prep wipe. Use the lancet to prick your finger. Place the card in the biohazard bag and put it back in the box. Put the box in the provided envelope, slap on the shipping label, and drop it in the mailbox. Send it off to the lab. Easy peasy! Check out the video below to see just how easy this test is to take. It really couldn’t be a simpler process. The results come very fast. It was less than an 8 day turnaround time. Not bad at all. You get an email telling you that your lab results are back, and you log into the site and they are all there for you to review. SO, what did mine show? Well, much like my first test, they confirmed what I already knew to be true at the time. And in this case, I was right that I am definitely tolerating those foods better. Although they all showed up again, I was MUCH less reactive to them. In fact, I had no highly reactive foods. I didn’t even have any medium reactive foods. I had 20 mild reactions. I’ve listed them below. The ones I have highlighted showed up as very highly reactive on my testing a year ago. I was so pleased to see that what I was feeling in my body was confirmed by these results. It shows me that everything I have done over the last year to help heal my gut has been working. Once you have your results, what you decide to do with them is up to you. Typically an elimination diet is the way to go. Sometimes you don’t realize how bad you feel until you feel better. By that I mean that you get used to living with certain symptoms and they become your new normal. Maybe you have a chronic cough, or nasal drip. Perhaps it is a nagging rash or a dull but constant headache. It is easy to forget that you CAN and SHOULD feel better. For me, eliminating these foods and then reintroducing them made all the difference. If you suspect you have food sensitivities, I recommend testing, course correcting with an elimination protocol, and then retesting to affirm you are on the right path. While I don’t believe there is a one sized fits all approach to navigating intolerances and sensitivities, I believe these IgG tests are a great starting point. There are a lot of factors to be considered when testing for food sensitivities or true food allergies. While these tests aren’t the be all, end all of what you should be eating, or eliminating forever, they are great starting point to helping you figure out how to begin healing your body and adequately fueling it. I’m disappointed. 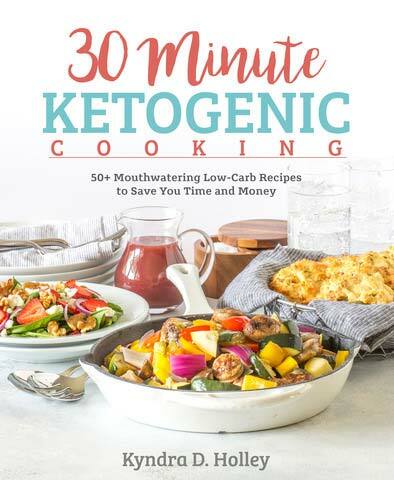 I clicked on the link for the Keto Lasagna and this is what I got. I may unsubscribe from your newsletters because this is not what I signed on for. It was an honest mistake. A follow up email with the correct link was sent out immediately following. However, if you wish to unsubscribe, there is an unsubscribe link at the bottom of every email. Also, even though it landed you on the wrong page, all you have to do to find the lasagna recipe is type it in one of the many search bars or use the recipe index. Have a great day. I just did the Everly too – thank you! With the results – I had all “mild” reactions. I will eliminate those foods. Some of my numbers for “low” were quite close to the “mild” numbers. WIll you eliminate any “low” foods as well? Does anyone gets zeros for any of the foods?! Thanks for this!